Ivy Lawn Crematory is special. What makes us special is that we have our own crematory on our grounds. You will NEVER wonder where your loved one is because they are here and never leave our care. We offer a new state of the art facility designed with care to insure you have the utmost privacy and respect, and that you and your loved ones are surrounded by a peaceful secluded environment. 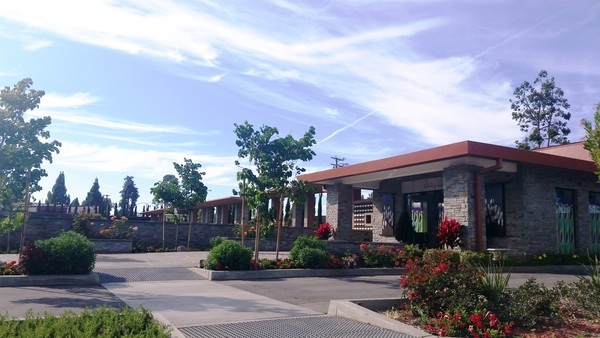 Ivy Lawn Memorial Park went “green” when we built the crematory. We consider the environment to be an important part of our responsibility, Quality of care is most important. We have identification viewing and witnessed cremation viewing available. We are fully licensed and are randomly inspected by the Department of Consumer Affairs for proper operating procedures. 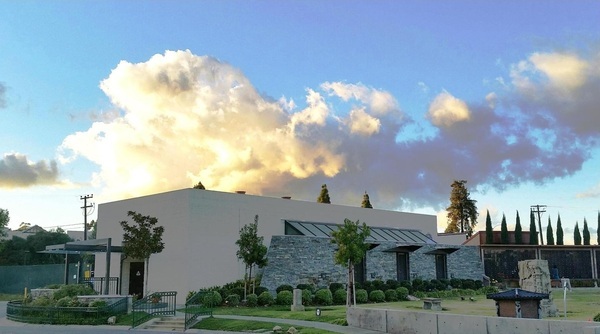 If cremation is your choice or the choice of your loved one, you have many service options when you use the Ivy Lawn Crematory. Our caring professionals will respectfully work with you to plan cremation services and memorialization that will fulfill your wishes and honor your life or the life of your loved one. When choosing cremation, it is also important to plan for the permanent placement of cremated remains. 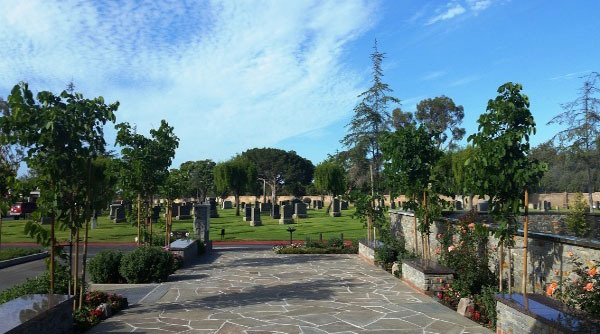 Cremation memorialization at Ivy Lawn Memorial Park gives you and your loved ones a physical place for visitation and reflection. Cremation Niche: an above-ground space to accommodate a cremation urn. Located within a mausoleum. 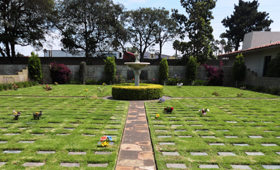 Cremation Garden or 1/2 Grave: A dedicated section of a cemetery designed for the burial, or permanent placement of ashes. 830 East Santa Paula St.